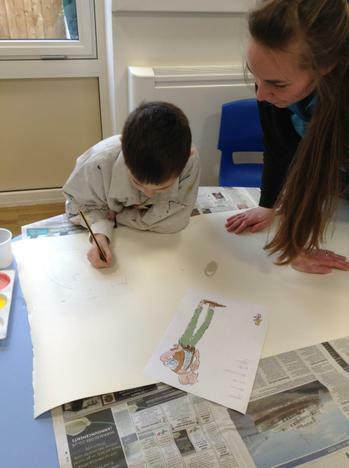 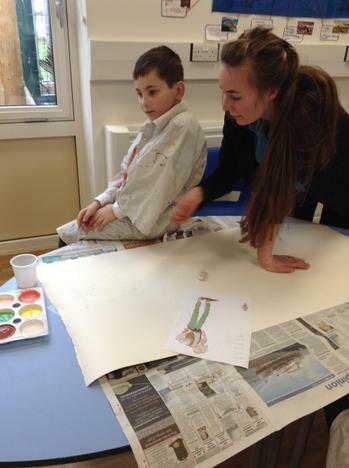 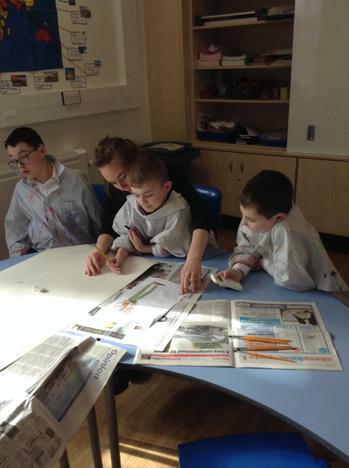 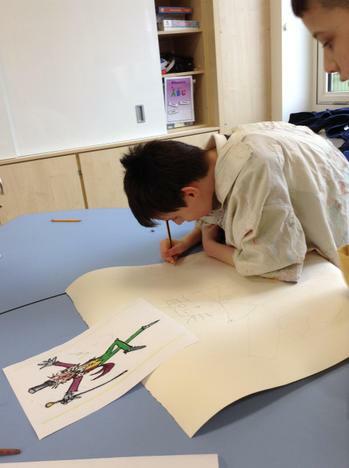 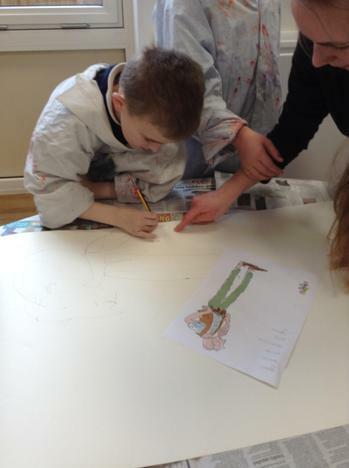 We sketched and painted our favourite Roald Dahl characters in the style of Quentin Blake. 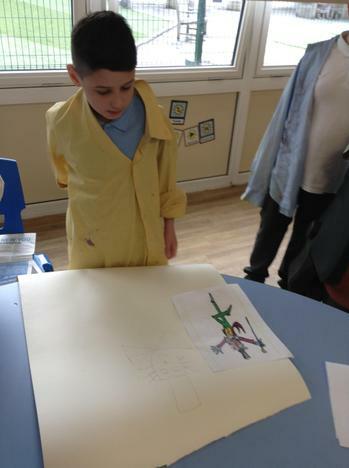 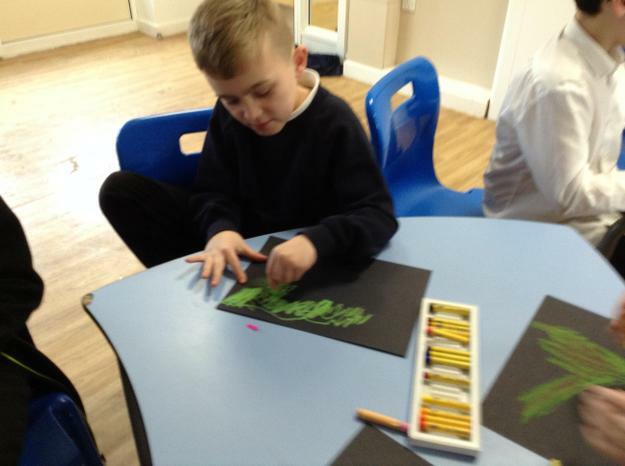 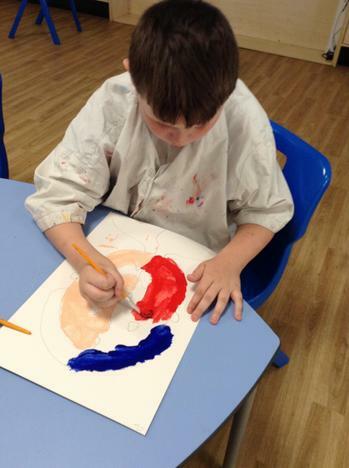 We looked at the different shapes, lines and colours and created some fabulous art work to display in school! 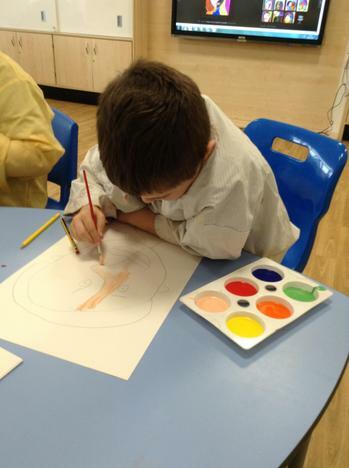 Our topic this spring is 'What a wonderful world'. 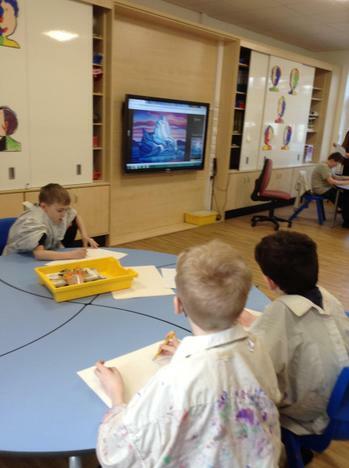 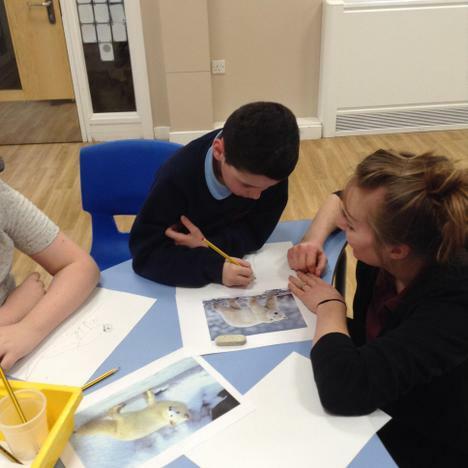 The first half of the spring term was dedicated to learning about the Arctic. 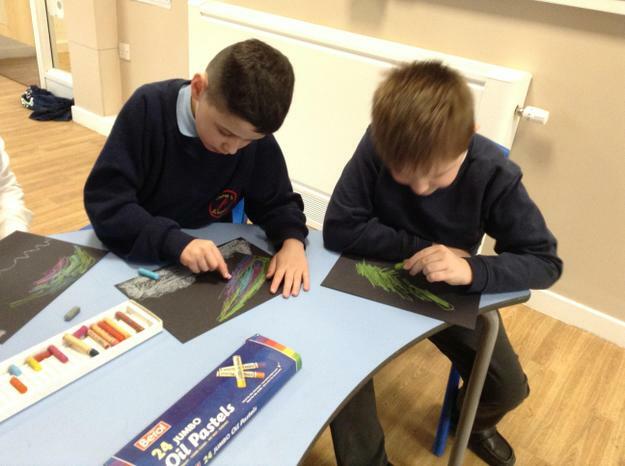 We found different artists that had created Arctic art work and used their different styles to create our own. 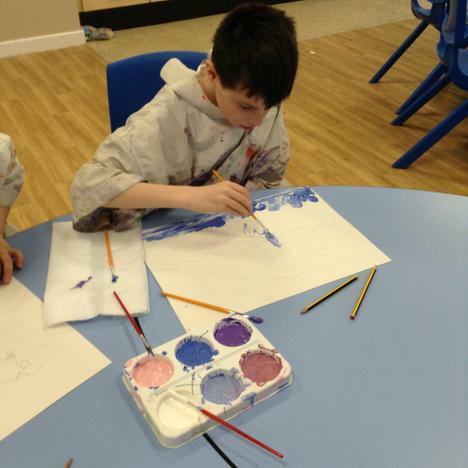 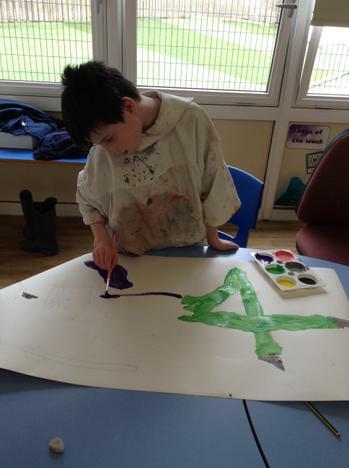 We are extremely creative in Purple class and love to be let loose with the paints! 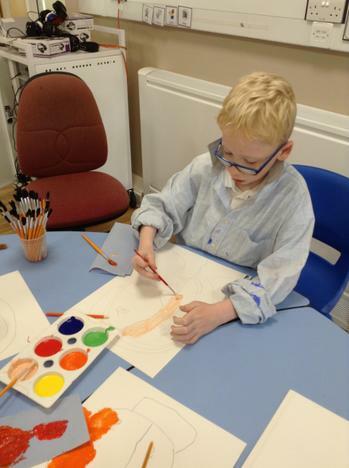 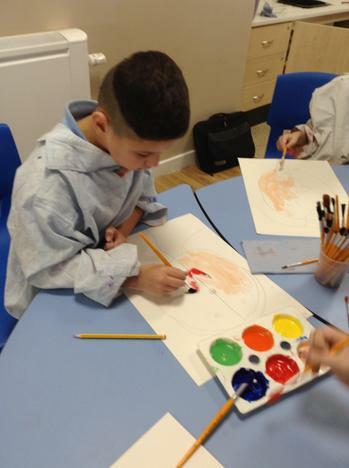 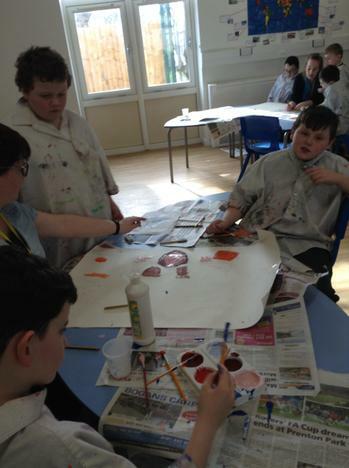 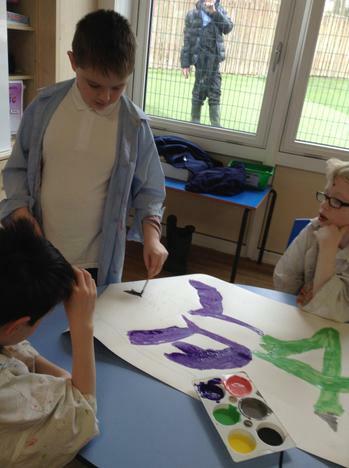 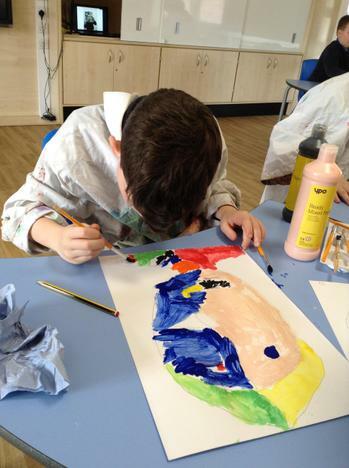 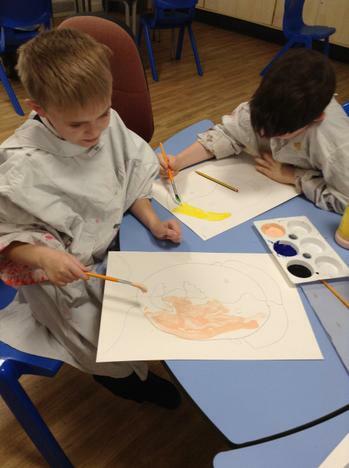 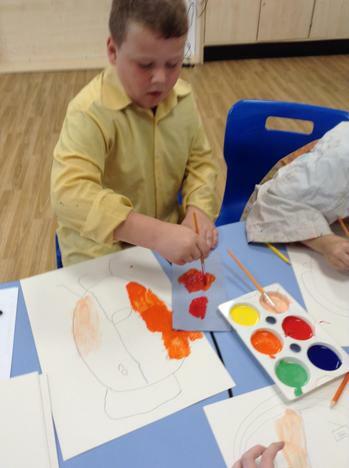 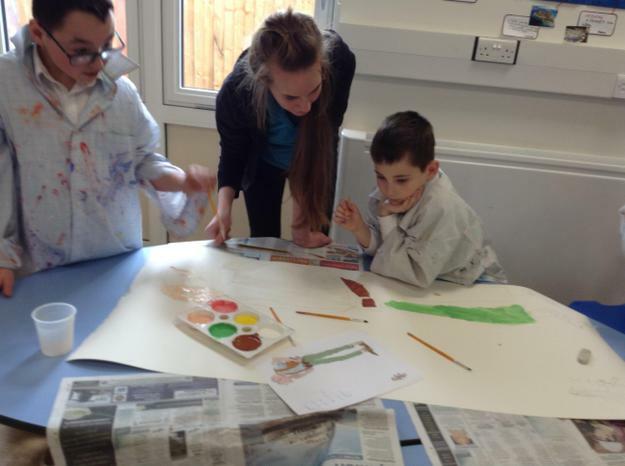 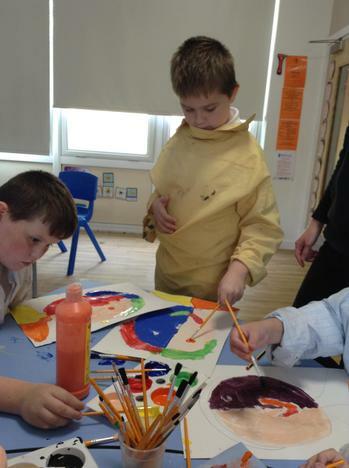 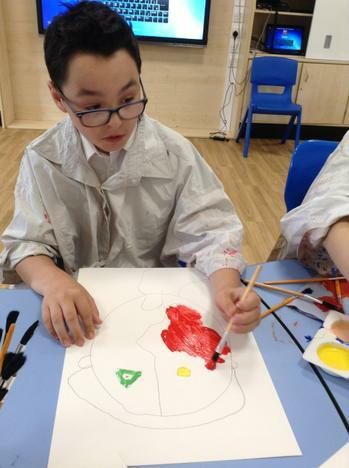 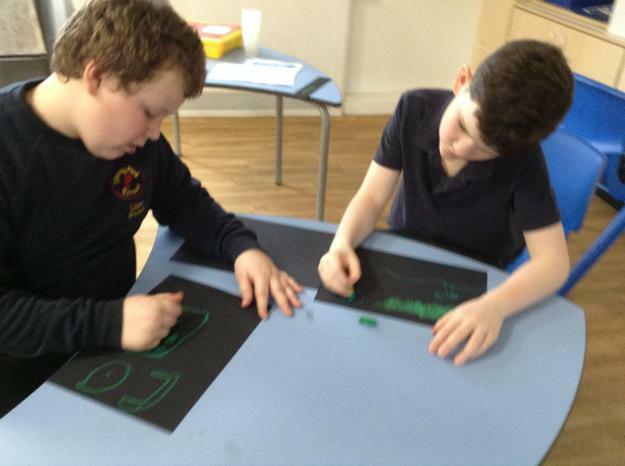 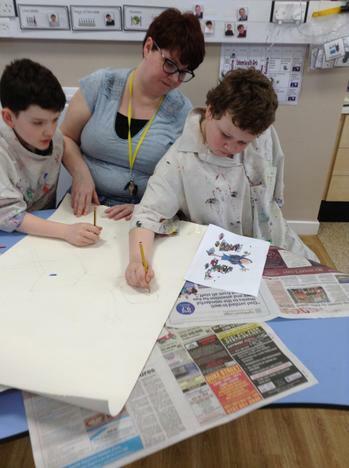 As part of our focused week 'This is me', we painted a self portrait in the style of Picasso.